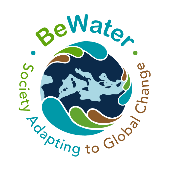 Within the framework of the European project BeWater awareness campaign continues. 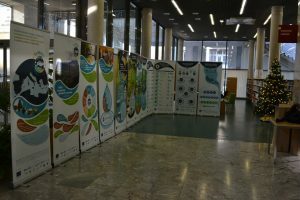 Awareness campaign in a form of mobile exhibition is hosted in various places in Slovenia with the focus on Vipava Valley. The aim of mobile exhibition is to inform public about the sustainable water management and increasing social responsibility in the field of water management in the Vipava River Basin. The exhibition is on display between January 3rd and January 16th 2017 in the Library Franceta Bevka in Nova Gorica.